As part of G4A, you get to network with key people that can help you grow your business. You’ll also have the opportunity to participate in meetup events, meet startegic partners, and form partnerships with fellow health tech experts that will be mutually beneficial. That said, you automatically join a network of hundreds of like-minded people who continue to change the experience of health. 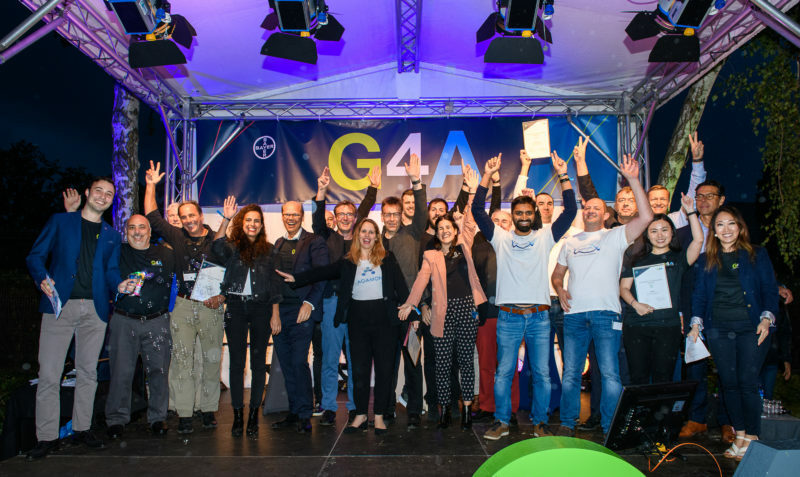 Whether it’s through event attendance, conference promotion of your innovative solutions or features in internal and external communications, G4A is dedicated to ensuring you succeed.